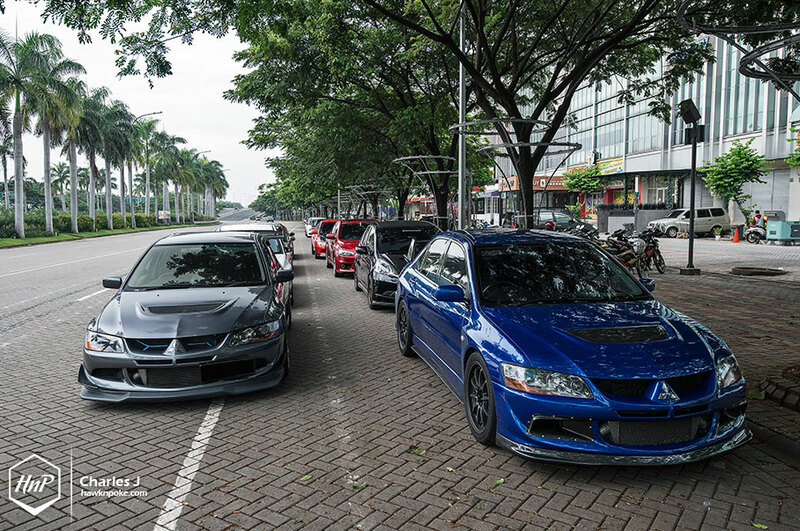 The JDM.RUN crew is back with a December run; held last Sunday December 15th. With the route being Panahan – Gading – Cawang – Senayan – Airport – Pantai Indah Kapuk, it was a rather long and exciting cruise for the sunny day. Filled with plenty of boost spools and exhaust roars. Starting point being Panahan at 5:30, the cruise was attended by a rather diverse selection of Japanese rides, from Honda Jazz to GT86. And, as usual, dominated by the number of Evo’s joining. 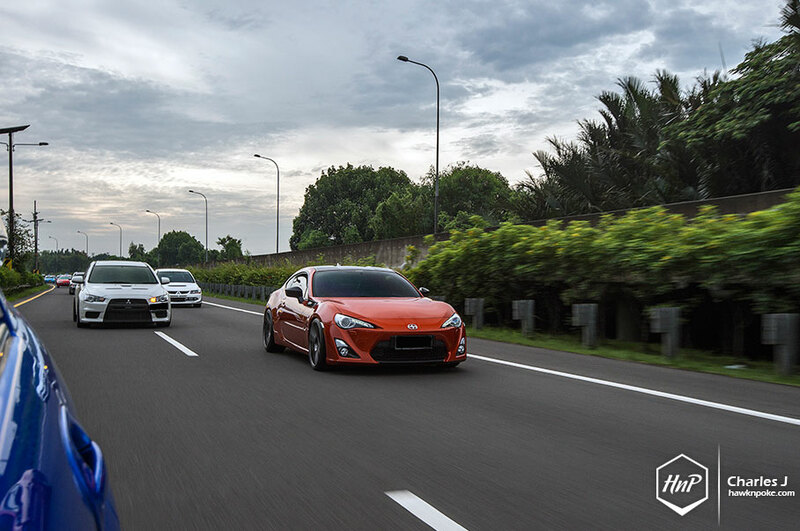 Lukman’s GT86, as previously featured on our site. Check out that link for the story behind the build. 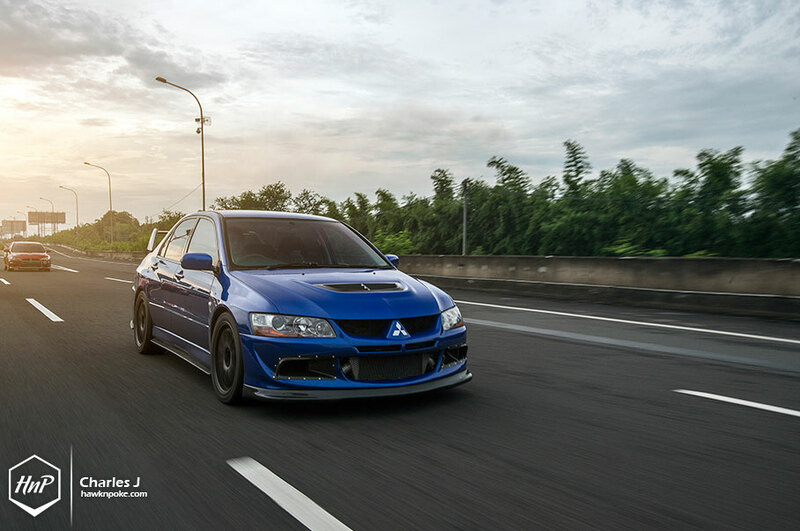 Franky’s Evo. Wild, low and quick. Exactly how I’d like mine to be if I one day I build one. Spot the Subie’s scoop. Charles’ new ride will surely be one of 2014’s most interesting builds. 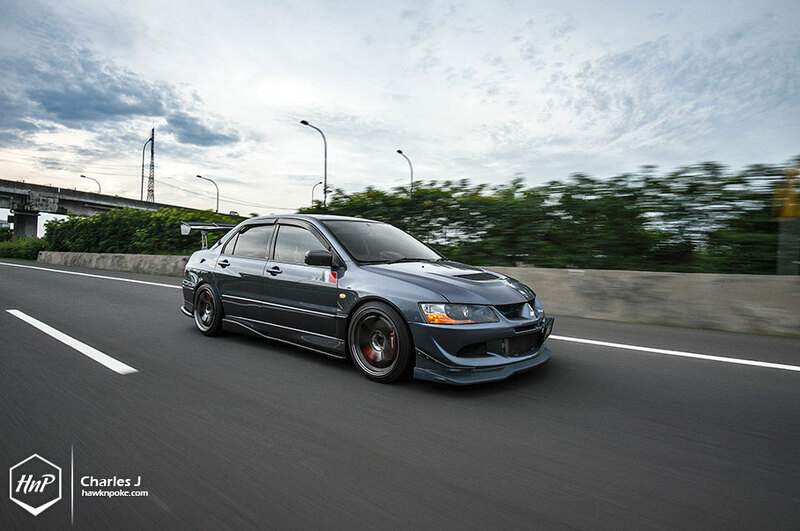 Thinking about it, there really is no other car that could replace these Evolution’s. Even Subaru’s are actually built quite differently. STI LOL. 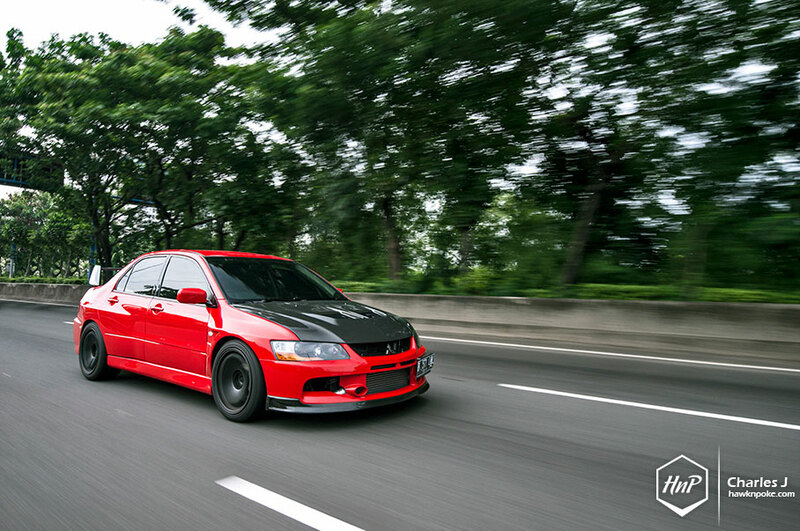 The famous Red Evo often found parked in front of Excess Motoring. What a wonderful capture. 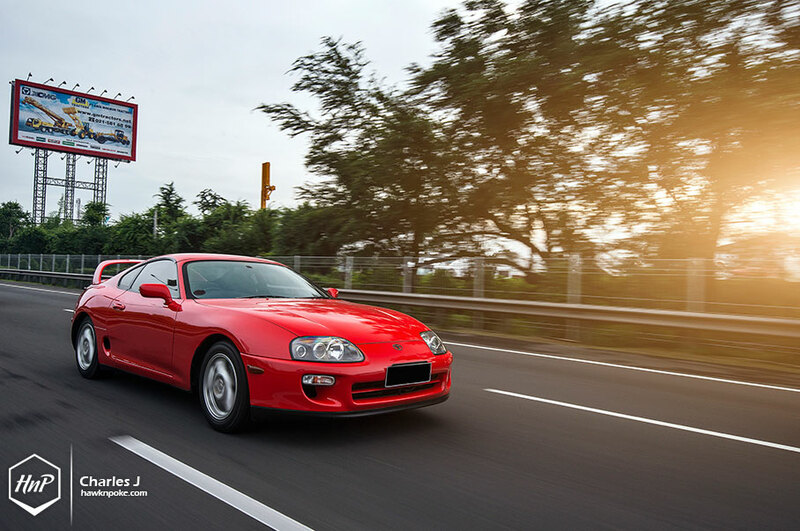 The Supra surely looks factory fresh in this picture. 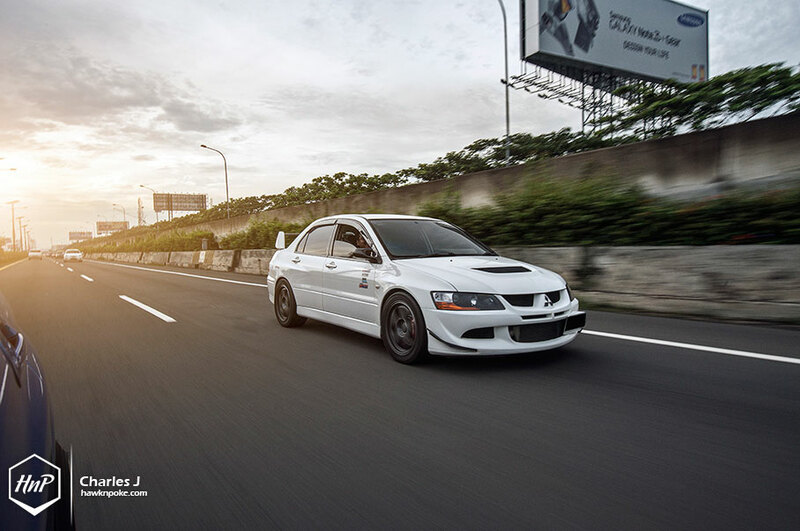 The other famous Evo. Didi’s Daytona Blue featured previously on our site. A gem. 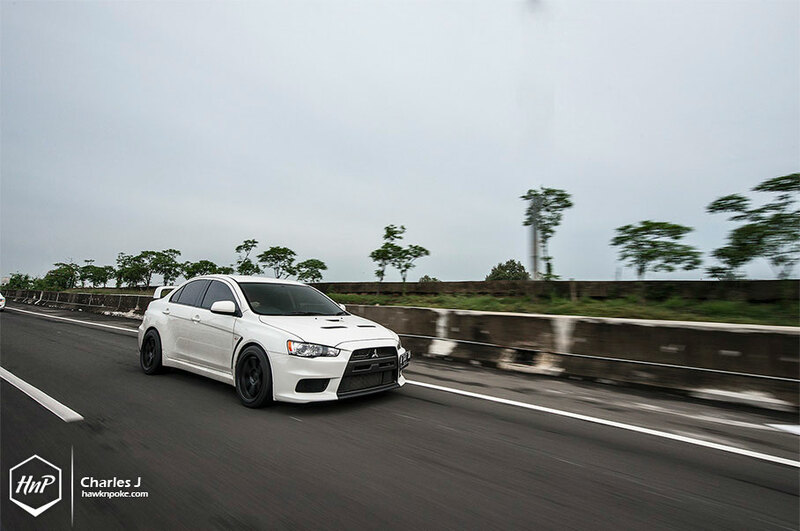 White looks good on a Evo too! Looking much meaner than its predecessors is the Evolution X. Sharp and cunning. So a Jazz joined the cruise. Yes, it has a K20 Type R engine underneath the bonnet and churned out some wild roars like no other. Also featured previously on our site. Yes immaculate Evolutions are rare breeds these days. But what’s more modern and just as rare is the Mugen RR. 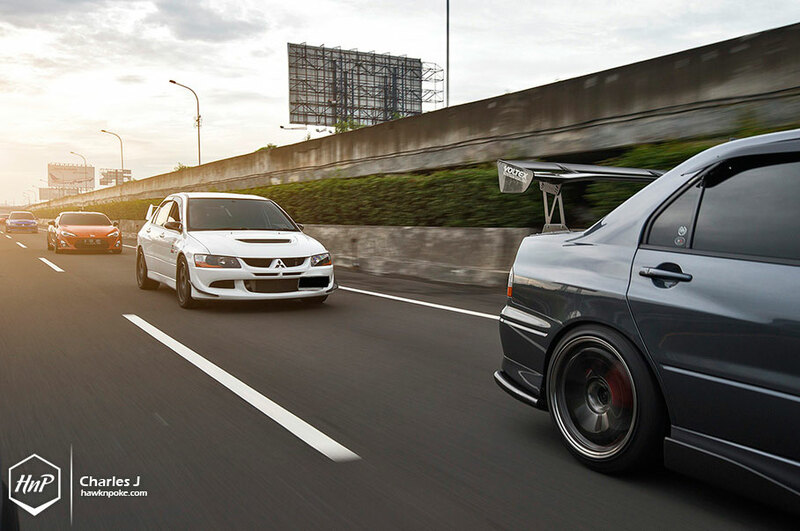 Two generations apart with the same spirit of Japanese performance. Light and efficient. Cruising from the airport towards Pantai Indah Kapuk for a breakfast at Locale (24 hours). The newest and most popular place in town among automotive enthusiasts these days.